After interval time Alfredo Morelos extended the lead and there were four more goals scored. 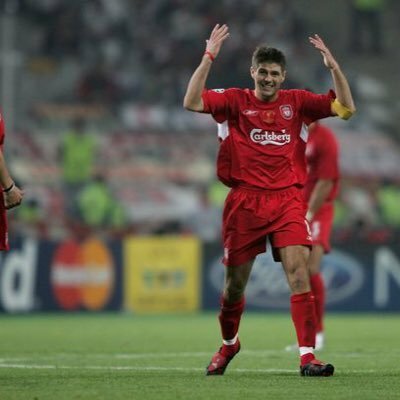 Gerrard stated that he wanted the team to play aggressively at home front. The first half got the teams involved and they played emotionally. When the team played in a calmer manner and with incisive passing, it soon opened up the team. Eros Grezda and Scott Arfield were able to score doubles while Gerrard was pleased when the Albanian winger netted goals for the first time for the club. Eros has been waiting for this opportunity since the summer time he had suffered a bad injury and now he is slowly gaining back his top form. With these matches, no matter how the performance comes through, Gerrard has much to work with the Rangers and hopefully, he will get more chances next year.